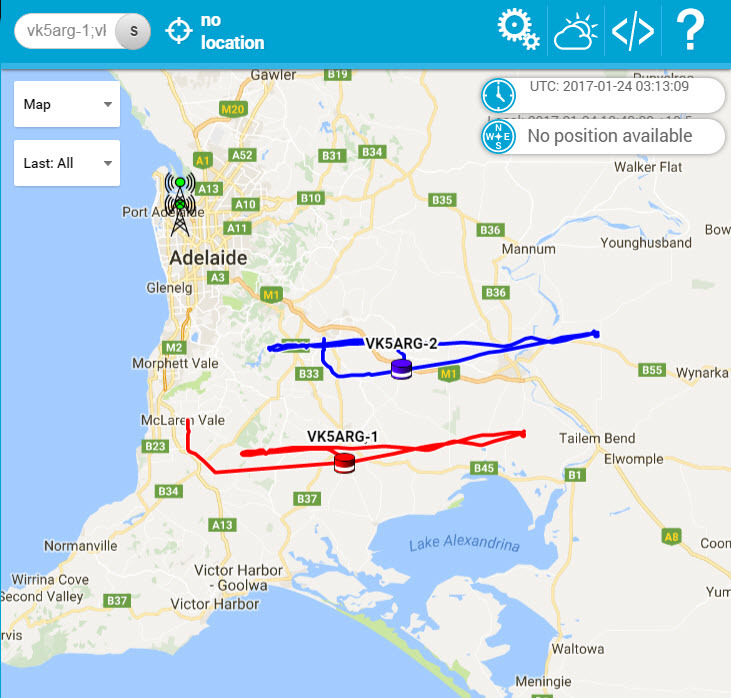 Watch here for details of tracking both Horus 41 (VK5ARG-1) and Horus 42 (VK5ARG-2). The links to the Wenet payload images will give you a look at the two look down cameras – one filming in visible light, the other in Infra Red. For some background on this event take a look here (click).